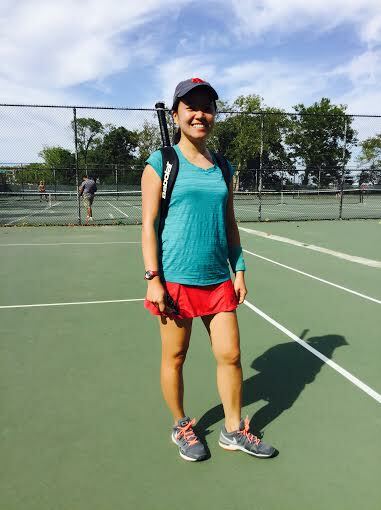 Wendy has been a member of the TennisNewYork.com Women’s league and Tennis Ladder since the summer of 2013. She's a passionate tennis player who tries to play three to five times a week and will tell you that she is at the 3.0 level. 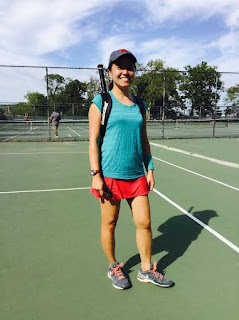 In 2014, Wendy set herself a goal to make the Tennis New York playoffs at least once, and she is very happy to have accomplished this goal in the Spring Season. Another goal of hers this year is to be more aggressive in matches and score more net points. 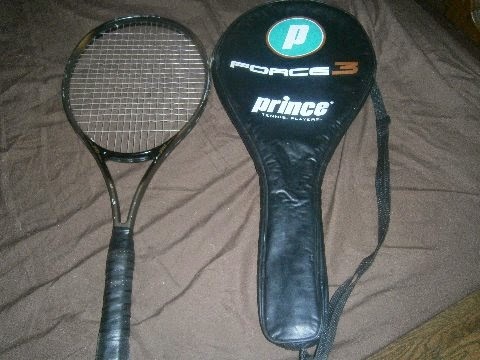 All tennis players start somewhere. For Wendy it all started in high school. However, she struggled to practice regularly because it was always hard for her to find regular partners, not to mention available tennis courts. 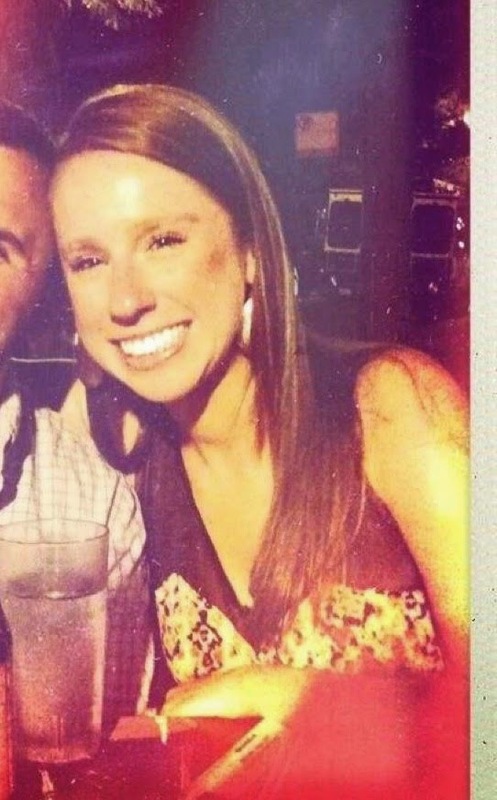 Needless to say, she felt very thankful when she discovered TennisNewYork.com. The network has made it very easy for her to meet many enthusiastic partners of all levels who are as motivated as she is to play regularly. 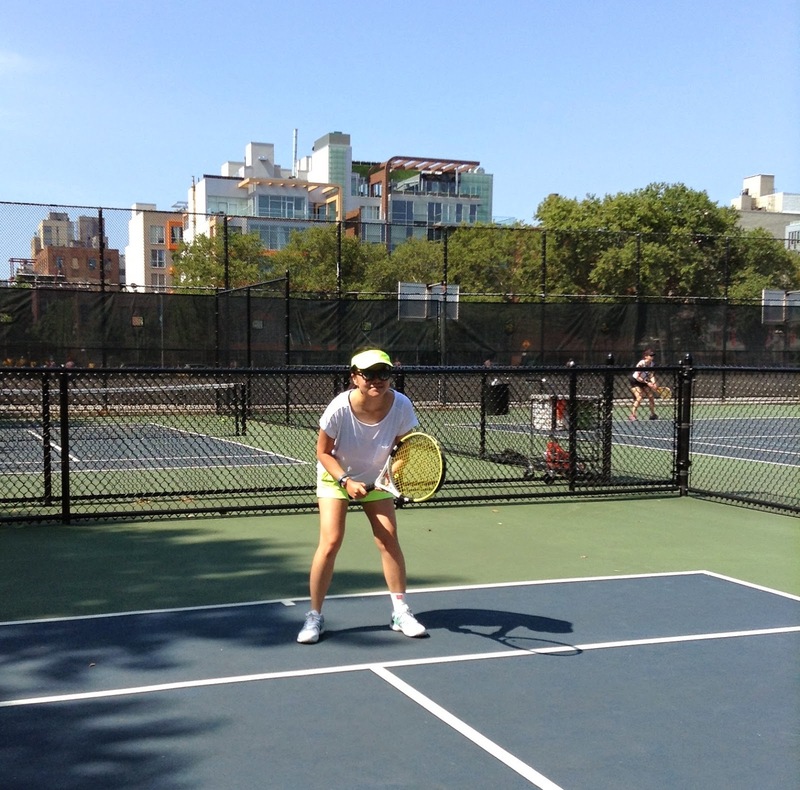 Wendy loves her tennis and will tell you that while it looks easy, tennis is actually very difficult to master. Nonetheless, the room for perpetual improvement is exactly the allure of the game for Wendy. She finds tennis both exhilarating and relaxing, and she finds the mental aspects of the game particularly engaging. Wendy is currently trying hard to finish her PhD dissertation (on the use of computational models to study the accuracy of forecasting strategies), and tennis has provided her with just the right kind of healthy distraction. Tennis matches can be memorable for many reasons. For Wendy, matches in which both sides play well and unforced errors are kept to a minimum are the ones she recalls with fondness. Those and several matches she played in 30-degree weather (outdoors!) 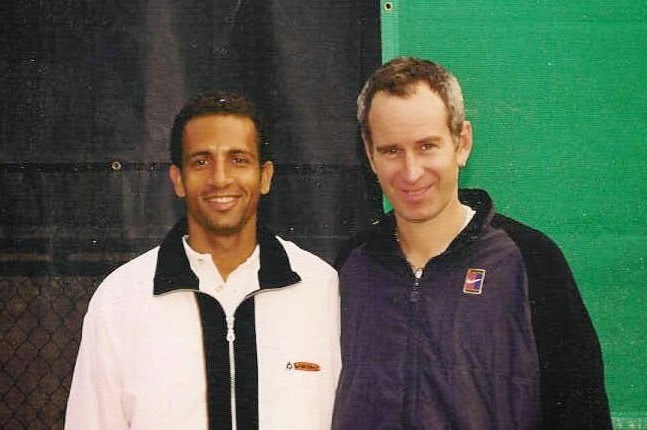 last winter with Bill Inman, another player on the Tennis Ladder. Meeting other tennis lovers is always a key attraction for tennis players, and Wendy is no different. She enjoys meeting the diverse range of people the league attracts, which so far has included a number of finance professionals (not unusual in NYC), but also an opera singer and a fashion model! She especially enjoys the fact that many of the league players seem to be as obsessed with tennis as she is. 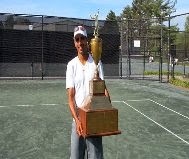 Matthew has been playing with Tennis Cleveland for three years now and found the Tennis League Network after searching through the wide range of tennis leagues on offer. None of them offer the flexibility and number of players that he wanted except for Tennis Cleveland. He currently plays in Cleveland's Spring Season Division A and is a 3.5 rated player. 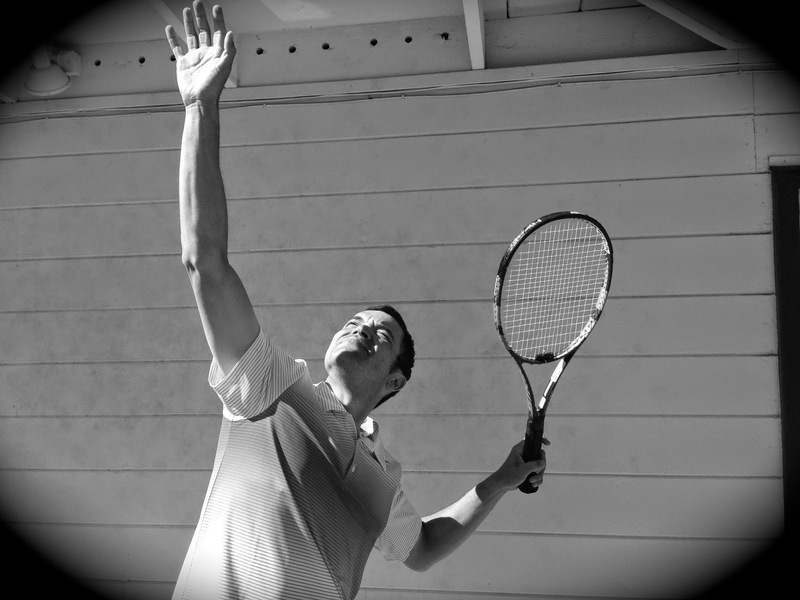 Matthew considers himself a competitive league player but he also plays in the partner program and the tennis ladder. He actually won the 2013 Spring Season lower division. Matthew didn't play a lot of tennis while in grade school. However, it was not until later in life, when a girlfriend encouraged him to pick up a racket again, that he started to play again. He began playing semi-regularly with some friends, but he knew they would never be as serious about the game as he was becoming. So he joined Tennis Cleveland and now plays as much as six times a week... now that's commitment! For Matthew, playing tennis is about improving his game and he looks for every opportunity to take on all players seeded above him. If he can find an opponent rated at 4.0-4.5 who is willing to play a less seasoned player, then he will take the opportunity to improve his game. Subsequently, Matthew’s win/loss record is of secondary importance to him; his priority is playing the better players as often as possible. 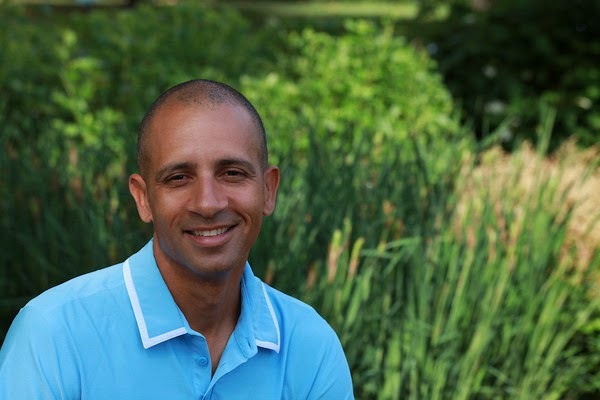 Matthew is a self-employed private tutor, which allows for a flexible schedule when it comes to his tennis. As such, dedicated to his tennis, he has no problem with playing at 6:00am but is equally at home with a little tennis nightcap. In fact, ever the dedicated sportsman, Matthew even has a list of indoor tennis facilities for when the weather is not suitable for outdoor play. That’s Cleveland for you! Tennis, like all sports, allows for competition but it also has a great social aspect where people with a passion for tennis can meet in and outside of the league. Matthew loves to meet up with other players who are passionate about the game. 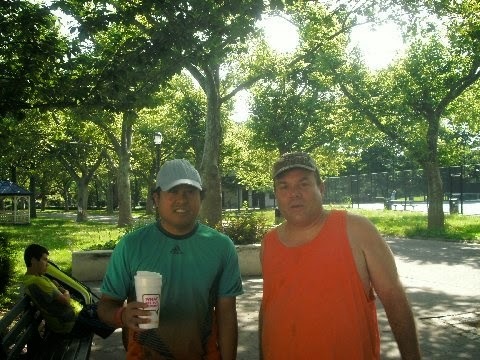 Artie is a regular member of the Tennis New York league and has been for the past 2 years. 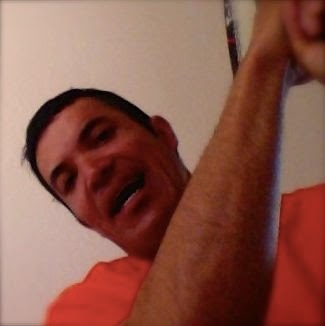 Before joining he was having a real difficult time finding active & regular tennis players and so when he searched for tennis meet ups in New York he came across the league and he has been hooked ever since. Trying to classify his level is proving to be difficult as at the 3.25 level but in the indoor winter league he plays for the 3.5 league. Either way, for Art he just loves the competition the league offers him, regardless of the level. He is a passionate player of the game and has averaging 110 games a year. Artie plays as much as he possibly can and sometimes even if his body likes it or not. 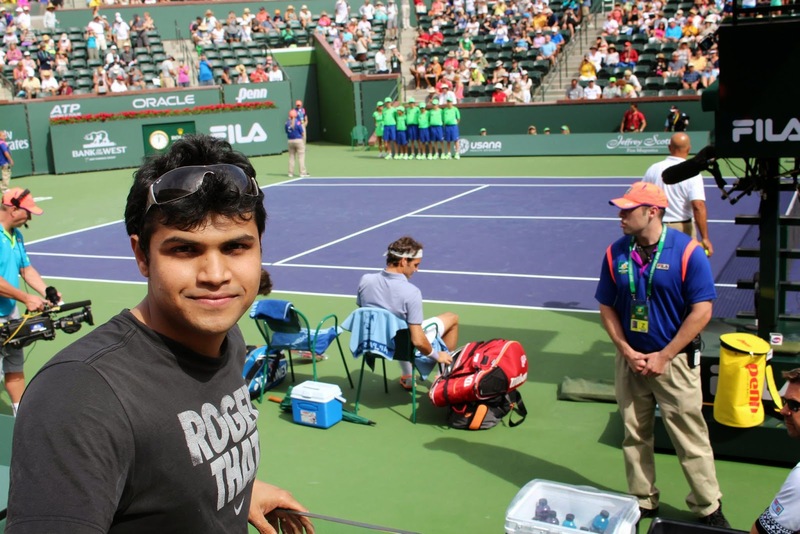 In fact, it is his love of tennis that keeps him going because he suffers from a Bi-Polar condition. He has found tennis a way to improve his life. different. Unfortunately Arts sister passed away and the day before her funeral Orlando Jones (an advanced player) gave him a game. By his own admission he went into the game with little tennis worry he played particularly well. In fact, he nearly won the first set and for Artie playing so well against a player more accomplished in the league. Art regularly plays in tournaments with better players in order to evaluate how far he has improved and what aspects of his game he needs to work on. 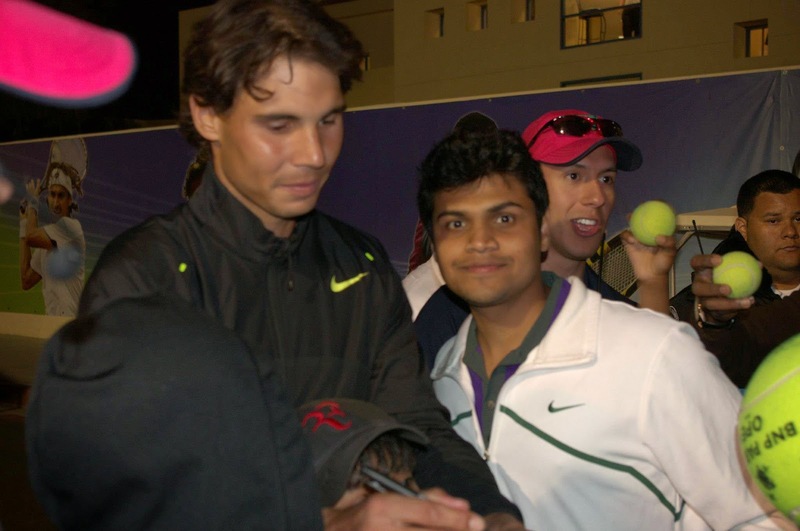 In his first season he made into the finals and he was so proud that he asked his friends to come and watch. Despite losing 10-4 this was an incredible result for Artie because he got so far, especially when you consider that he was down a lot of match points in the very first round. With regular competition come league rivalries. Artie likes to consider himself a tennis historian and points out that Vitas Geralitis never beat Ivan Lendl (0-17). For Art, he has a rivalry similar to that, he has beaten Doug Ogliges only the once with a current standing of 1-13. 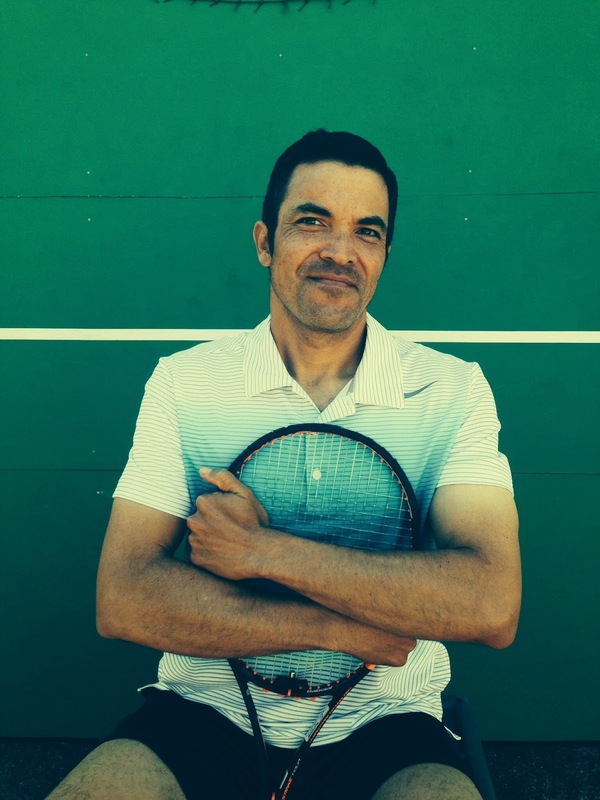 However, always looking at ways to improve his game, Art has been crafty and as he learns how to beat Doug he has joined him as a doubles partner and will be the first to tell you that if you can’t beat a player in the league… join him.